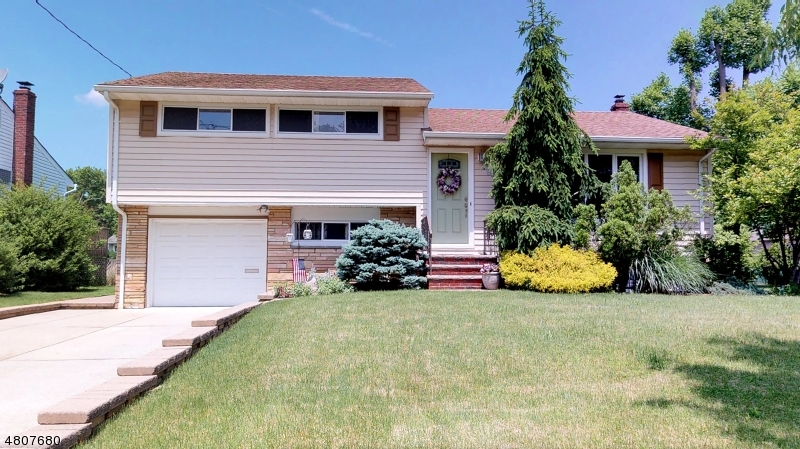 This beautiful move in ready, updated split level home with 3 bedrooms and 1 1/2 baths was sold after only 3 hours of showings at 4% above list price in a multiple bid situation. 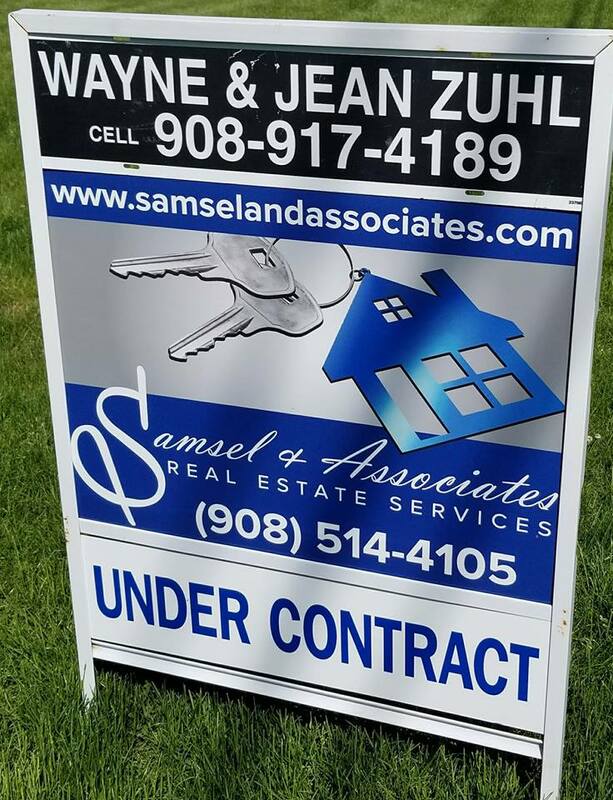 We wish the buyers and sellers many years of happiness in their new homes. 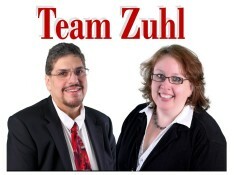 If you want to sell your home quickly and for the most money, call Team Zuhl!